Porsche is set to be one of the big stars of the upcoming Paris Motor Show that's being held at the end of September. Now just a bit before the show's opening we are getting a preview of Porsche's 2011 Carrera 911 GTS. 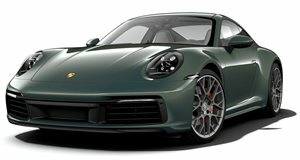 When you first see the body of the new Carrera 911 GTS you'll think that it's been taken from another model, and it has. The body work has been taken from the all-wheel drive Carrera 4. Under the hood you will find that the new model is powered by a 3.8-liter flat-six engine that produces 408 horsepower. This is 23 more ponies than the standard S, yet 27 less than the GT3. 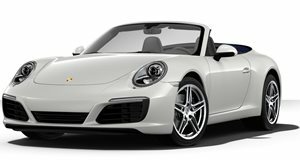 The engine is mated to a manual six-speed transmission that comes standard, while a seven-speed PDK is available as an added option. We can expect to see the GTS (both coupe and cabriolet) go on sale early next year.